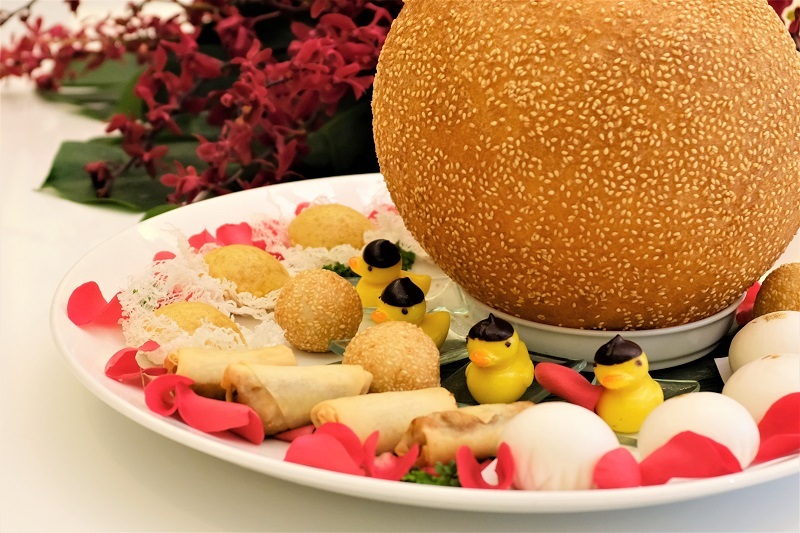 The visiting chef incorporates new flavours in his fusion of Cantonese and Japanese food. Serving a myriad of various cuisines, Malaysia is no doubt a paradise for foodies. Asian cuisine such as Japanese and Cantonese food, for example, are familiar flavours to the local palate. But it is uncommon to hear a fusion of the two. The combination of Chinese and Japanese food — or chūka — is what Tokukatsu Toh specialises in. 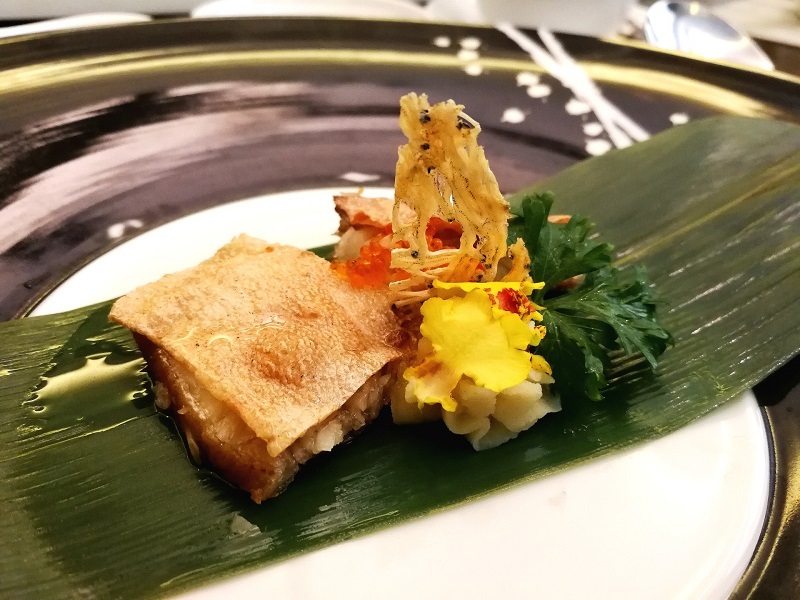 The Japanese chef is at Mandarin Oriental, Kuala Lumpur’s Lai Po Heen from April 8 to 14 to showcase authentic Cantonese cuisine with Japanese flair. For this week’s promotion, Toh will serve up some of his signature dishes such as Jasmine Tea Smoked Golden Pomfret in Honey Sauce, Tan Tan Noodles Japanese-Style with Minced Chicken and Beef Sirloin and Vegetables Syabu-Syabu Style. An a la carte menu, as well as that for lunch and a six-course dinner set are available till Sunday. Born in the historical city of Asakusa, Toh grew up surrounded by family members who served Chinese cuisine in Yokohama. Over the years, Toh honed his skills through stints in numerous reputable hotels in Japan. Before leaving to establish his first restaurant, Kiseki Japan, last year, he was chief chef at the Michelin-starred Sense Restaurant at Mandarin Oriental, Tokyo. 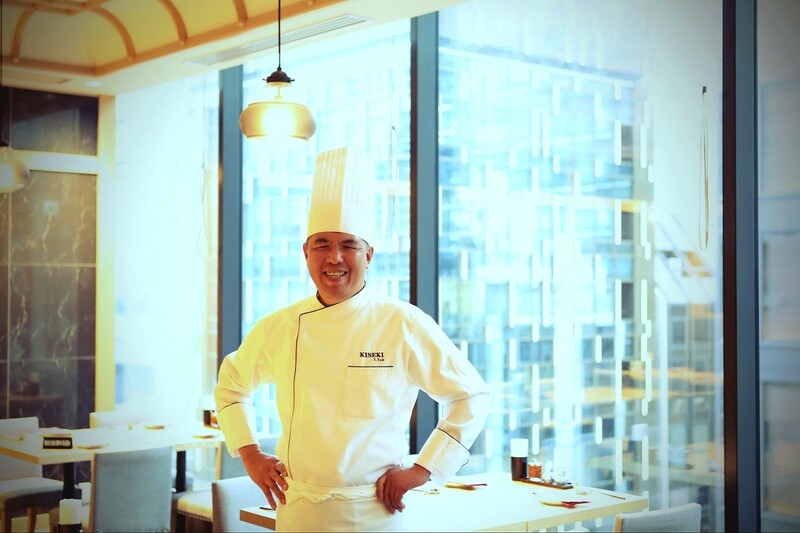 Known for his traditional cooking techniques honed since his childhood and an eye for selecting ingredients, Toh just wants to make people happy. He recalls cleaning up after his parents’ restaurant when he was young and watching guests express their happiness and appreciation for the cuisine before leaving. When asked about chūka for the Malaysian crowd, he acknowledges the locals’ familiarity with Cantonese dishes. To reinvent those familiar flavours,Toh sources and incorporates Japanese ingredients in his dishes. 03 2330 8798. The a la carte menu starts from RM48 while the set menus start from RM318.